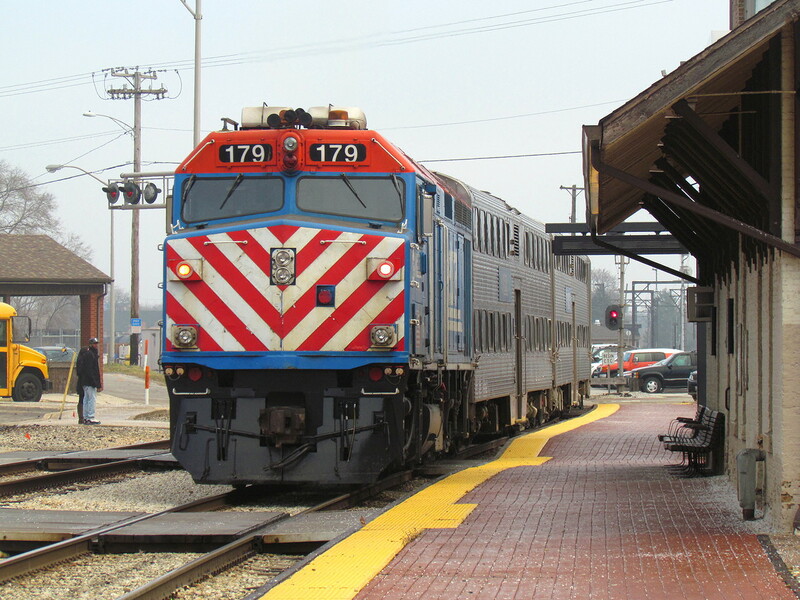 Alright, I have an fairly major update of my METRA BLUE ISLAND Tower page to announce. I had an opportunity to visit Blue Island in December, 2015 and was able to add a good number of exterior tower photos as well as interlocking layout photos. Please go and check it out. I also recently lost my long time web hosting mirror. You might remember the problems I was having a few years back with photo hosting. I actually went and swapped some of my posts over to use the backup host. I believe I was able to change them back, but the occasional photo might still link to the old, palter,org site so if you see any broken links pointing there, please let me know and I'll fix them post haste. I collected a number of additional news items over the last few weeks. First and foremost, it appears that we might have a new contender for the "What Took You So Long" award. 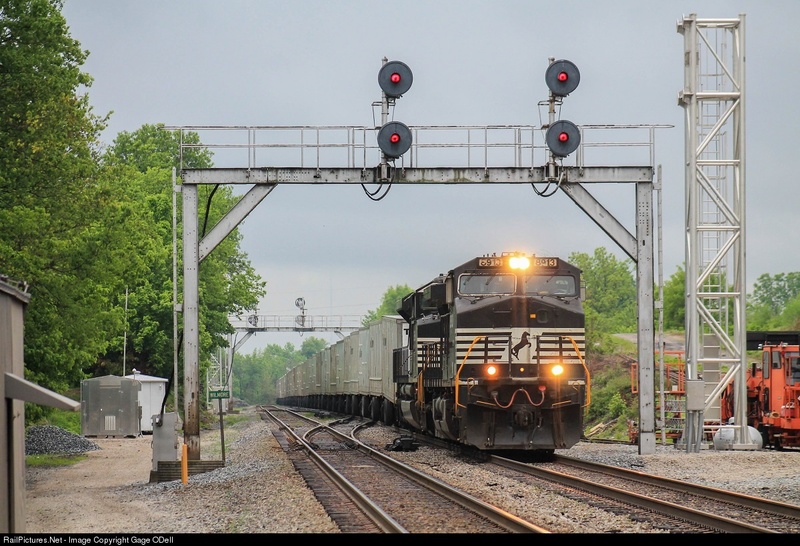 Many many Newses ago (in 2014) I reported that NS was re-signaling the VRE portion of the Southern Main Line. I even rushed out to photo document the line. Well the new signals were cut over about two years later! 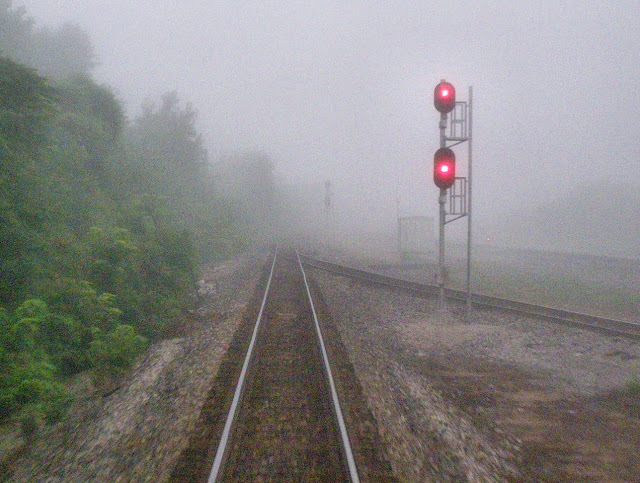 Elsewhere on the former Southern, searchlight style signals continue to be replaced in Kentucky. 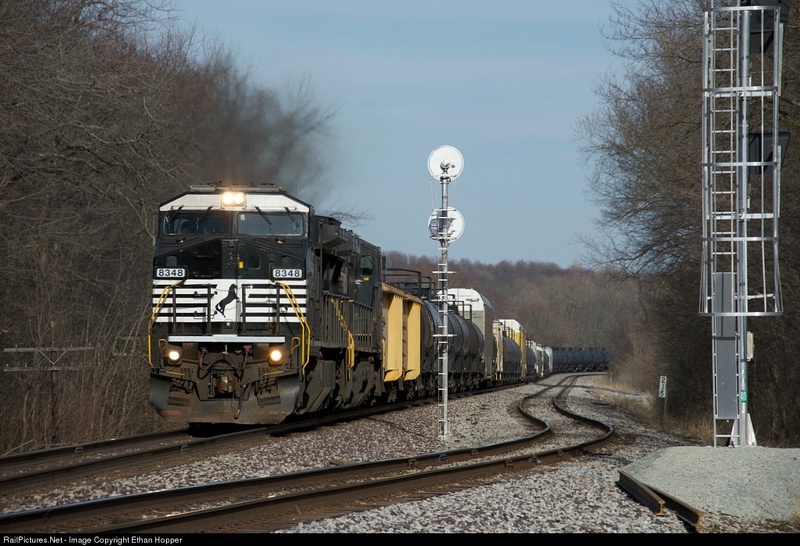 Re-signaling on the former NKP lines continues in Ohio. 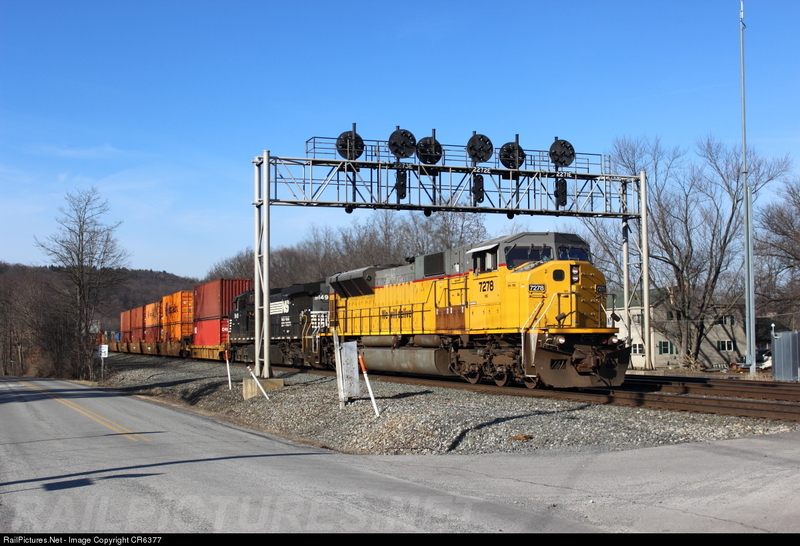 It might not be NS anymore, but new interlockings are going in place around Port Jervis as part of the Port Jervis Line re-signaling project. This interlocking will replace the old 'PA' manual crossovers west of the station in what is now a surviving portion of double track ABS. PTC antennas are up at the former PRR Main Line Fostoria signals, but not to fear because there won't be any replacement signals. 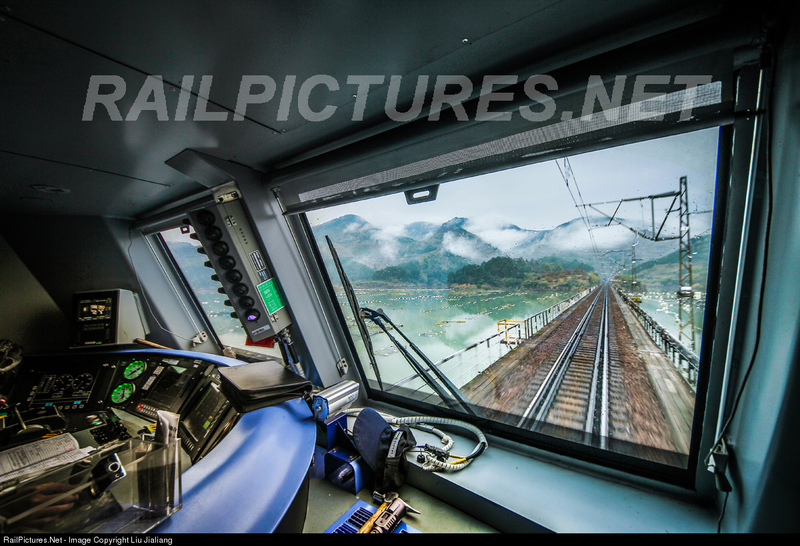 This is partly because of long term NS plans to convert the line to 562 operation, something I consider preferable to Darth Vader heads. 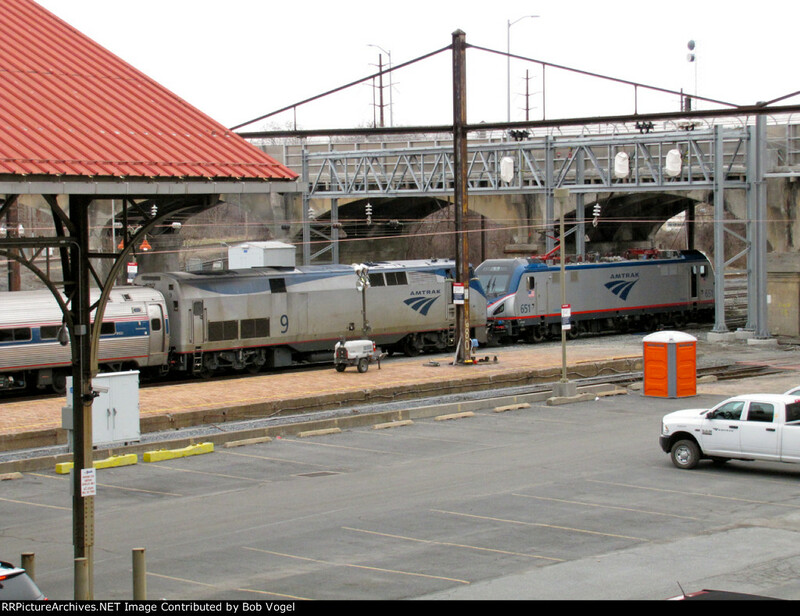 Amtrak continues its slow project to re-signal STATE interlocking in Harrisburg. 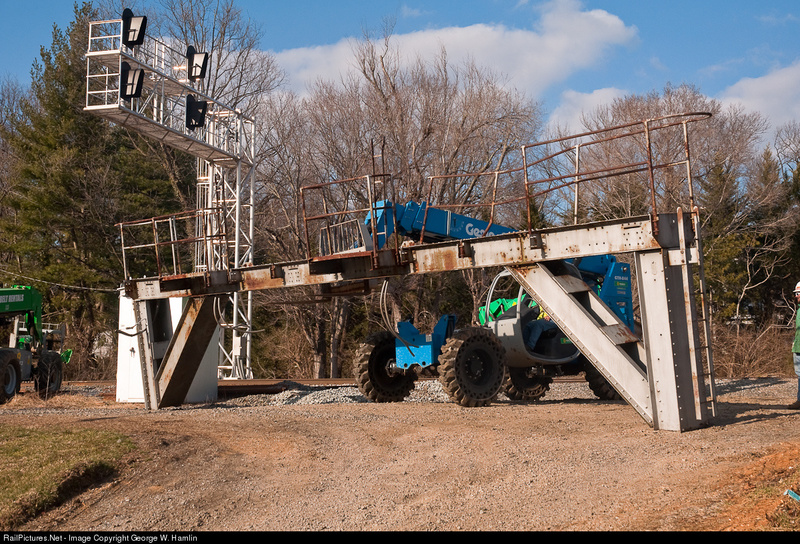 The slow speed terminal is being upgraded for normal speed movements. 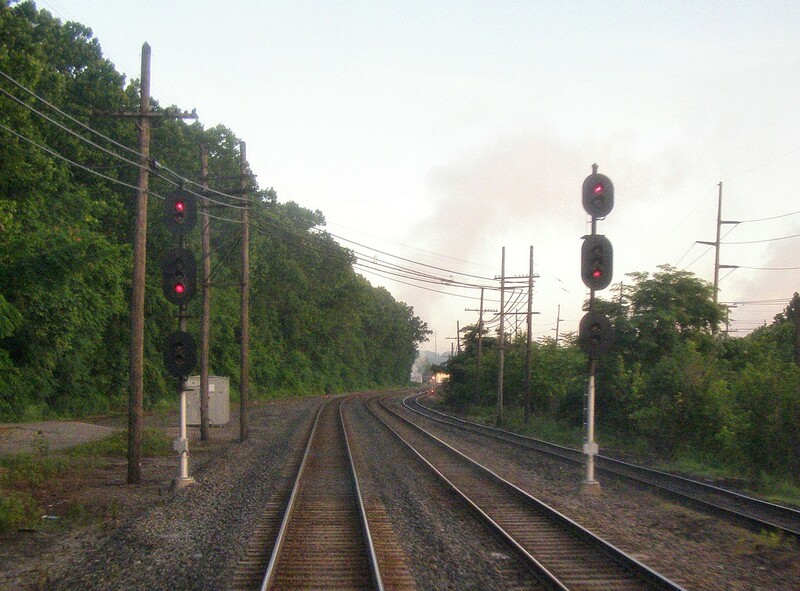 One casualty is the sole remaining double slip switch, here seen partly removed from service. In an odd twist, a new double slip was installed at the Albany-Rensselaer station terminal complex where one had not existed previously. 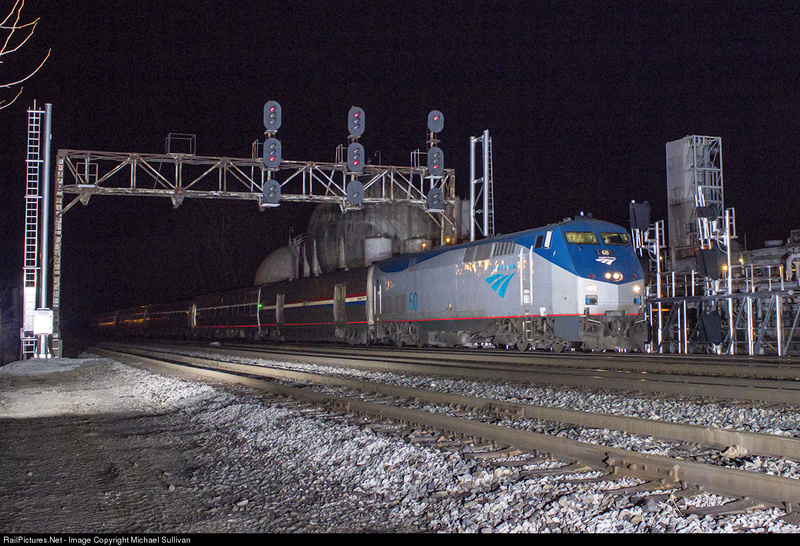 Also, Amtrak has just installed new Colorized Position Lights both east and west of the interlocking. To the east is a two track cantilever mast. 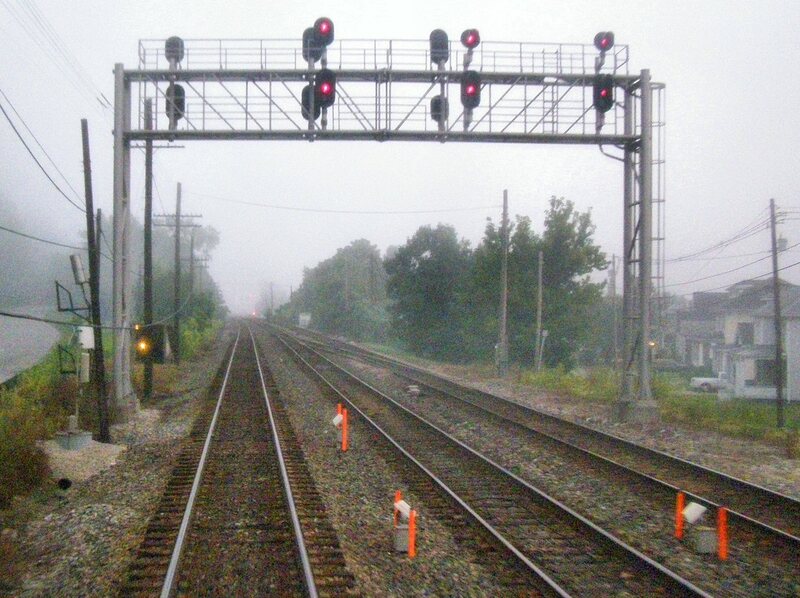 To the west is this many track DIY gantry with more high PL signals. This gives new evidence that PRR pedestal type signals are unavailable for new purchase and also that these passenger upgrade projects aren't trying to save $ buying used.